I realized last week that my FIFA coaching certificate was still in the possession of the school where I used to work. I asked to get it back from the HR Department and now it is in my possession. I received the certificate for completion of a coaching course that was given by the international football federation as far back as 1988. The event was well-covered by the media at the time that it was held; but it has been so long since that except for a small circle of football aficionados it has been all but forgotten. That is why I write this piece while I still have recollections of it. 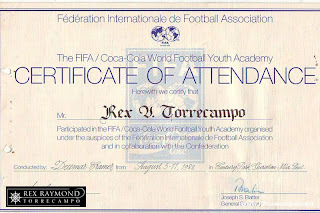 The course was called the FIFA/Coca-Cola World Football Youth Academy and held from 5-11 August 1988 at the Century Park Sheraton Hotel in Malate, Manila. Participants were billeted at the same hotel. I received a letter of invitation to attend from the Philippine Football Federation; and although I am not one hundred per cent certain now, I seem to remember that I went as the representative of what used to be the Football Association of Southern Tagalog. I knew most of the other participants because the football community was very small then. Many were coaches of schools that were members of a league that we joined that year, the Rizal Football Association or RIFA. Among these were Hans Smit of DLSZ, the late Chris Monfort of Ateneo, Bob Salvacion of Claret, Mario Guison of Colegio San Agustin and Aris Caslib of San Beda. There were many others and I apologize to those I fail to mention; but it has been twenty-four years since. Except for an occasional invited speaker every now and again, almost the entire course was given by Dettmar Krämer of the German Football Association. The name will draw blanks in the faces of the younger generations; but to my generation it was like coming face-to-face with Michael the Archangel if not God Himself. 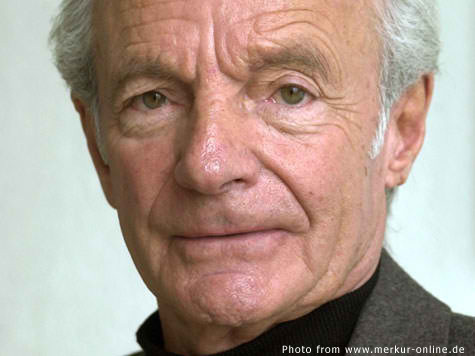 Not only was he involved at one time or the other with the West German national team – his time was before reunification – he also coached Bayern München to success in the European Cup. This was the forerunner of what is now known as the UEFA Champions’ League. I do not recall that the course gave anything that was not readily available in off-the-shelf coaching manuals. As it was made clear from the beginning, we were to be given the methods; but the use of these was entirely up to each individual coach. What made the course the experience of a lifetime was the speaker himself. Everyone listened open-mouthed when he used as examples household names like Johan Cruyff, Franz Beckenbauer and Gerd Müller. These were the world-class players of my generation. Cruyff, for instance, was generally regarded as the best player in the world after Pelé’s retirement from international football. 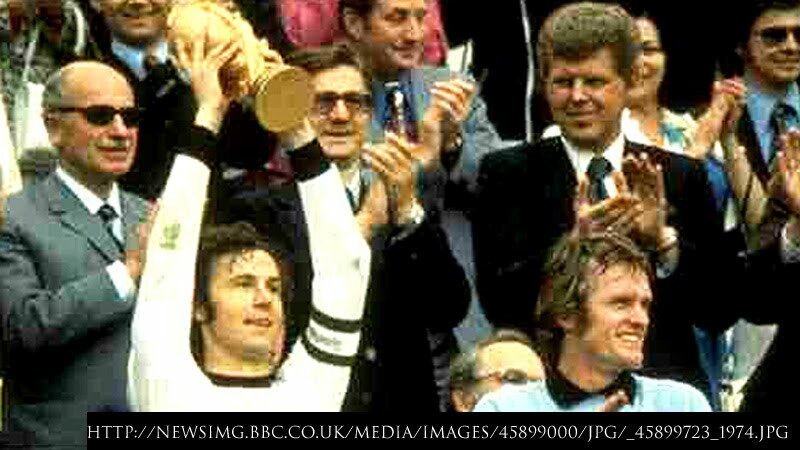 Beckenbauer, meanwhile, was regarded as the world’s best defender and Müller among the greatest goalscorers of all time. Krämer spoke of these gentlemen from first-hand experiences. Both Beckenbauer and Müller were, in fact, part of the Bayern München team that he led to European Cup success. 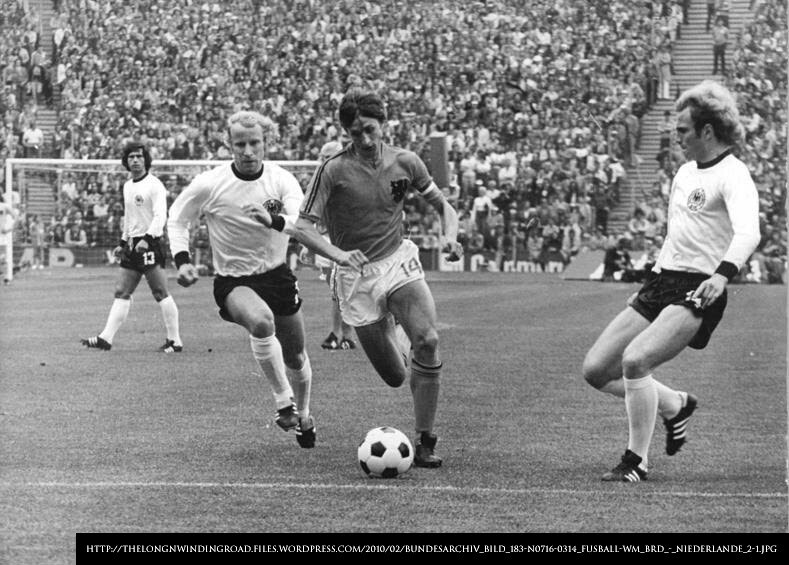 One particular story about Beckenbauer that Krämer told I remember to this day. Apparently, Beckenbauer suffered from severe sinusitis and sometimes had to have mucus siphoned from his sinuses before matches. On occasions, the siphoning would even draw blood. Yet, nobody would have guessed from the way that Beckenbauer played in each and every game that he sometimes had to undergo such a ritual. This story was told by Krämer to highlight the strength of character that made Beckenbauer, a post-war baby who opened his eyes to the ruins left behind by World War II, such an influential leader on and off the pitch. Fans of the current FC Barcelona may wish to know that the club’s possession football has always had a decidedly Dutch influence in it. From Ajax Amsterdam, Cruyff subsequently was involved with the Catalan club first as a player but also later as its manager. Krämer was a personal friend of Michels; and when telling us stories about him called him by his first name. The Philippines was a footballing backwater then; and to listen to someone who called the person who invented one of the world’s most revolutionary tactical systems by his first name was the stuff that happened only in my most delusional of dreams. Of course, I remember the entire course also for the wrong reasons. All of us were made to personally undergo not only the skills training but likewise the conditioning drills that we were being taught. I thought that that was rather silly because we were intelligent enough to learn visually, i.e. by watching others do the dirty work. To make a long story short, I could barely walk when the course concluded; and each painful step that I took made me resolve to make others pay for what I was going through. Inevitably, ‘others’ meant the boys in my team; although I hasten to add that my teams in the late eighties were competitive nationally. In other words, the ‘revenge’ paid handsome dividends. We were supplied with not only manuals but also this really impressive stick-on coaching board that one could hang on a wall and pin and unpin players to demonstrate tactical permutations. We were supposed to receive full kits – boots, track suits, jerseys and shorts – but Krämer announced one day that these were held by Customs and that the local federation was working hard to get these released. If they were, I never got mine. Not that it mattered in the end. To me it was still an experience of a lifetime, aching limbs notwithstanding. I suppose, in a manner of speaking, that was the first time when I fully appreciated how Moses must have felt when receiving the Commandments.